SKU: KD-E 52. Category: Earrings. 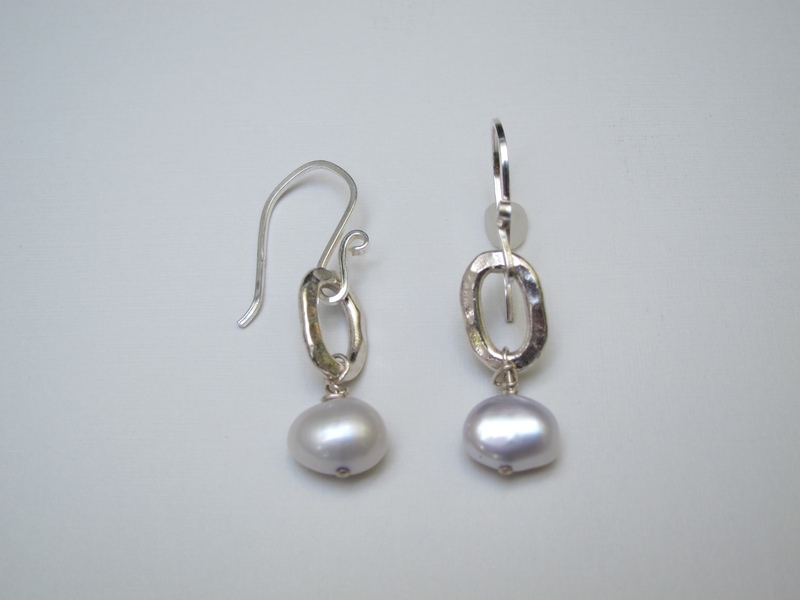 Tags: fresh water pearl, handmade, sterling silver.